It’s almost spring time in the South Shore! Today has been a warm 70 degrees and sunny and we’re loving it! While we can’t guarantee that there won’t be another snowfall (this is New England we’re talking about), chances are we’re in the clear. After a long winter, all the freezing and thawing and salt on your windshield can cause some serious wear and tear. Make sure you do these quick and simple steps to ensure your windshield will be streak free. 1. 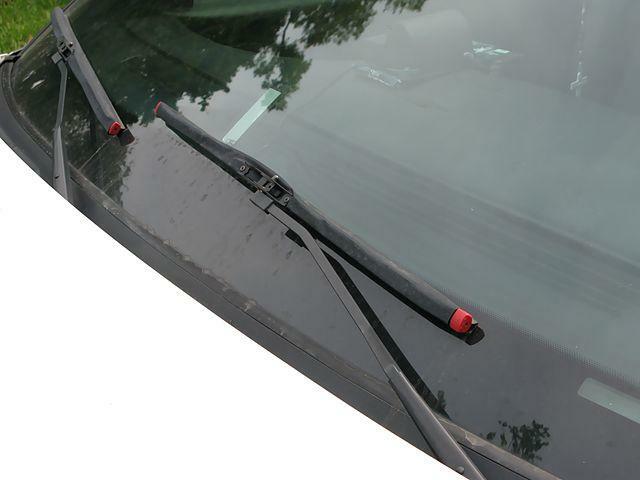 Change your windshield wipers! This literally takes 5 minutes to do. Change them for fresh ones every spring. 2. Top off your windshield washer fluid. This also takes about 5 minutes or less to do. Don’t be lazy! 3. Apply windshield treatment. (optional) For improved performance, use a product like Rain-X on your windshield and water bead up and roll off to keep your windshield super clean. Rain-X treatment looks like a stick of deodorant for your windshield. Be sure you clean your windshield thoroughly before applying. If you need your windshield replaced, give Bridge St. Tire a call at (781) 340-9500. We are located on Bridge St. in Weymouth, MA! 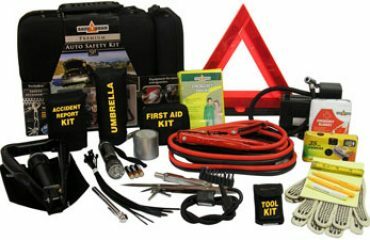 Do You Have a Roadside Emergency Kit? How Do I Jump Start a Car? over a year agoEver notice when your vehicle is difficult to steer? That means it's time to have your power-steering fluid checked! over a year ago@Chanelly_tweets Haha do you drive or walk? !